Stories of lost items being returned to their owners are always uplifting. They reaffirm one’s belief in the good of humanity when we are constantly bombarded with stories of how evil humans can be to one another. So, what would you say to a story of a wallet being returned by the granddaughter of the man who found it a continent and two generations away from the original owner? 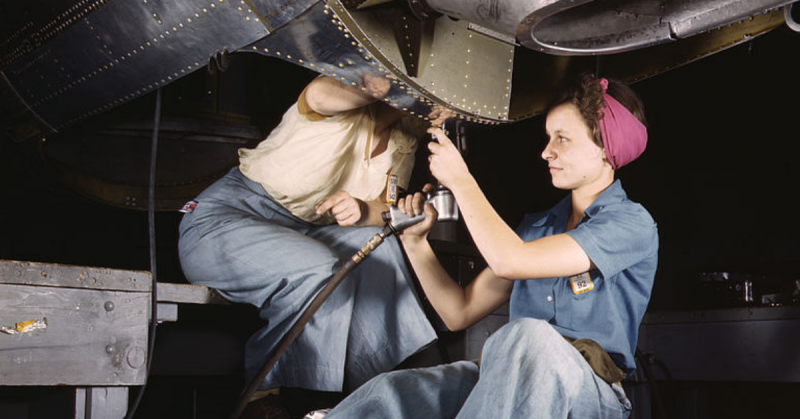 This heartwarming story started in 1941 when 23-year old Roy Rotz was working as an electrical inspector in the Douglas Aircraft Factory in Santa Monica in California. 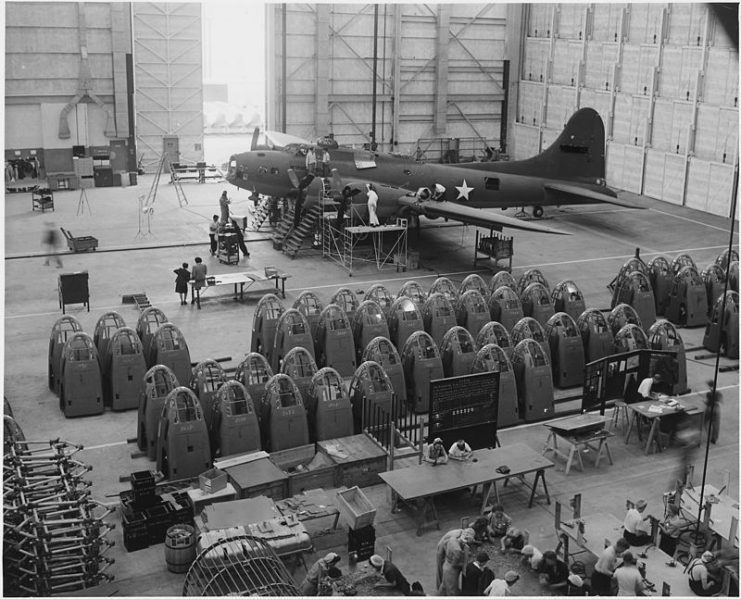 The Douglas Aircraft Company were busy making bombers under the Lend Lease Program in effect between the United States of America and England. The planes were destined to be flown against Nazi Germany by the RAF as the United States had not yet entered the war. As an electrical inspector, Rotz’s job was to clamber through the aircraft and inspect all the electrical wiring and connections. While carrying out his duties, he managed to drop his wallet into one of the nooks and crannies of the bomber. He discovered that he had lost his wallet and immediately went back to try and find it. He searched each of the aircraft that he had inspected that day but could not find the wallet anywhere. The planes that he had examined that day, including the one that had his wallet on board, were duly dispatched to England and his wallet crossed the Atlantic. Roll forward almost 80 years, and Roy Rotz could not have been more surprised when he was contacted by Diane MacKinnon who told him that she lived in Scotland and was in possession of his wallet. She related the most impossible story. The wallet had been found by her grandfather, Royal Air Force Airman Edgar Warren Birds who was stationed in Derbyshire during the war. He somehow found Rotz’s wallet and kept it. The family has no idea how Birds found the wallet or why he kept it but keep it he did. 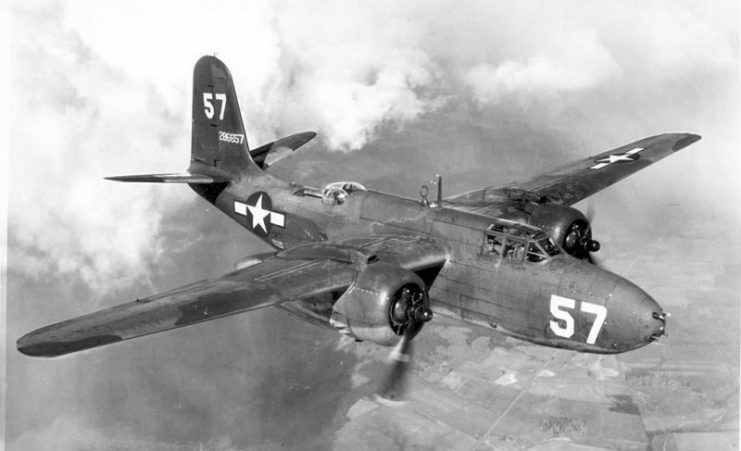 A U.S. Army Air Force Douglas A-20G-20-DO “No. 57” (S/N 42-86657) in flight. He passed the wallet on to his family when he died and eventually it found its way into the hands of his granddaughter, Diane, who saw the name Roy Rotz stamped in gold into the inside of the wallet. Inside the purse was a driver’s license with the same name but the address was listed as USS Phoenix. 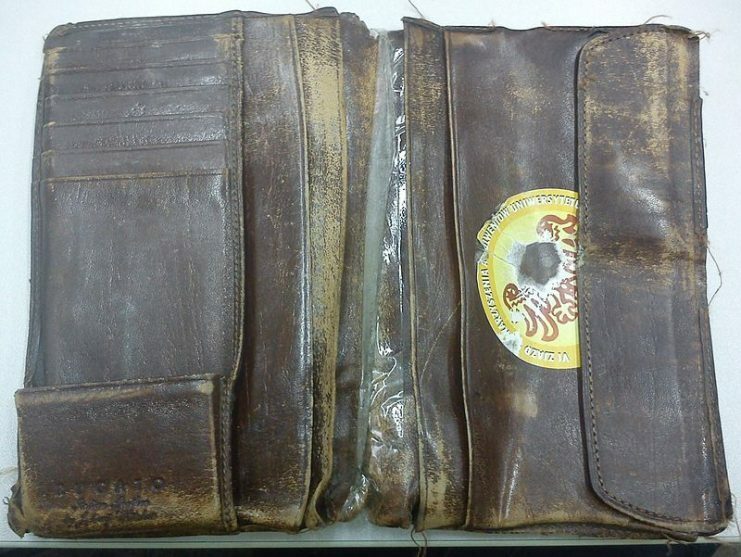 She had no idea who Roy Rotz was, and she was intrigued to find out why her grandfather had this particular wallet that seemed to have belonged to someone that was on a WWII era warship and why he had kept it all this time. 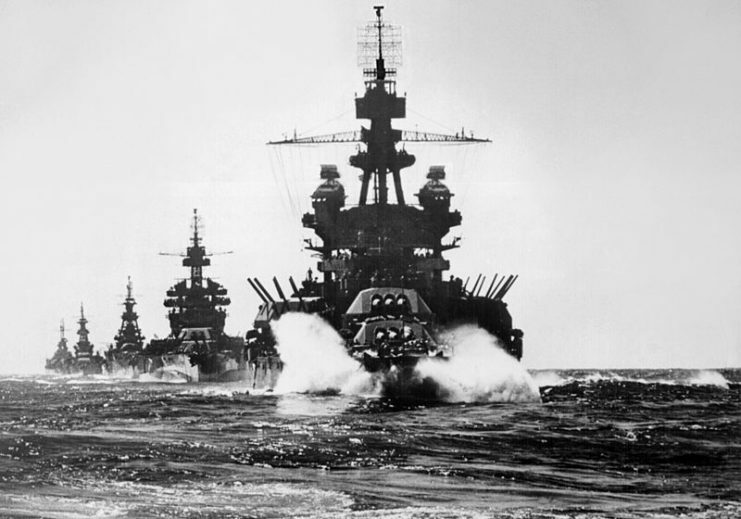 The U.S. Navy battleship USS Pennsylvania (BB-38) leading USS Colorado (BB-45) and the cruisers USS Louisville (CA-28), USS Portland (CA-33), and USS Columbia (CL-56) into Lingayen Gulf, Philippines, in January 1945. Turning to the tools that she knew well she Googled Roy Rotz, and to her amazement, she discovered that the gentleman was still alive. 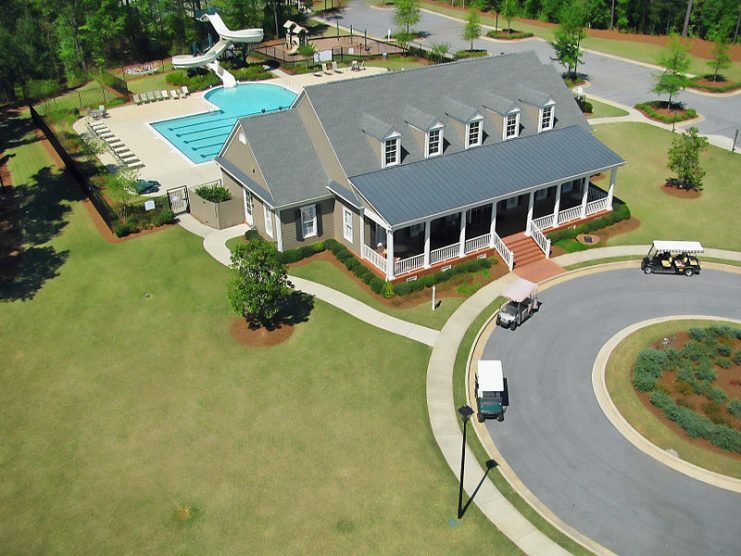 The 100-year-old veteran was living in a senior’s living community called Arbor Terrace in Peachtree City in Georgia. Diane MacKinnon made the trip across the Atlantic to see Rotz, in the hopes that he knew her grandfather. Unfortunately, she knew nothing of her grandfather as he had died decades ago. She was very disappointed to learn that her grandfather, Edgar Birds, was as much a mystery to Rotz as he was to Diane. While Diane was saddened that Rotz did not know her grandfather, she was delighted to return his wallet lost so many years ago. All the papers were safely tucked inside, and Rotz was thrilled to receive them back again. He remembers the day that he lost his wallet and could not believe that it had been kept safe by consecutive generations of the Birds family and then found its way back to him again. 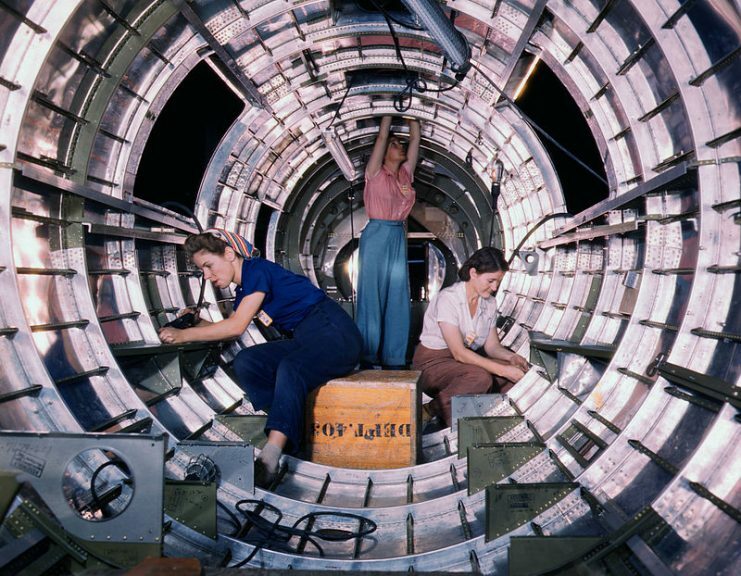 A completed B-17 F heavy bomber is checked by final inspectors at the Long Beach, California., plant of Douglas Aircraft. Rotz intends to keep the wallet in its condition and to turn it into a family heirloom to be passed down through the generations along with its fabulous story. The story of two airmen, a wallet and two trips across the Atlantic is a real life fairytale that deserves to be kept alive for future generations to enjoy.